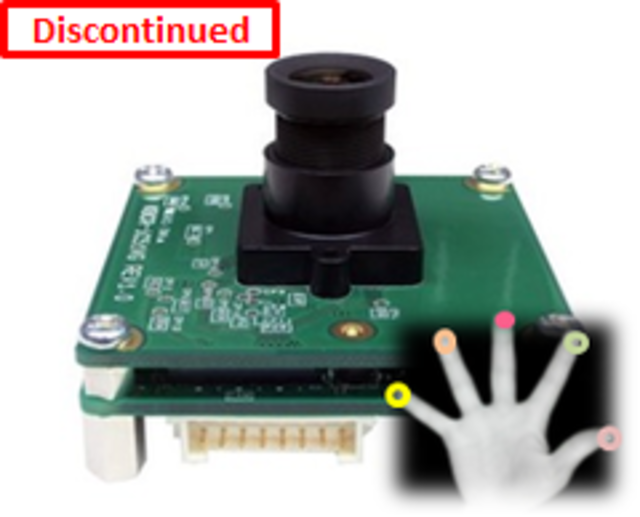 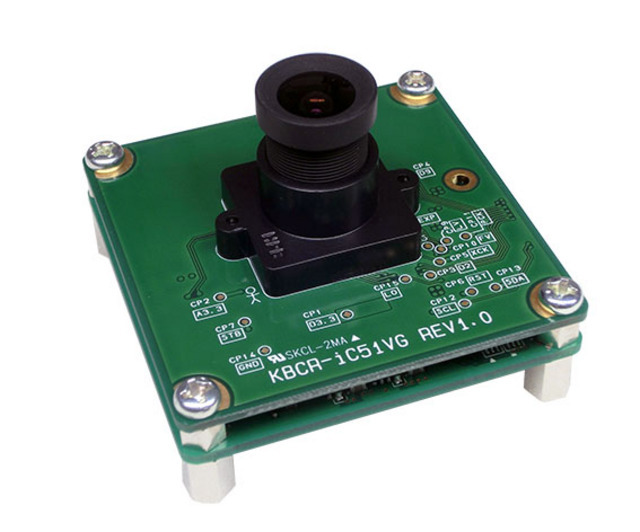 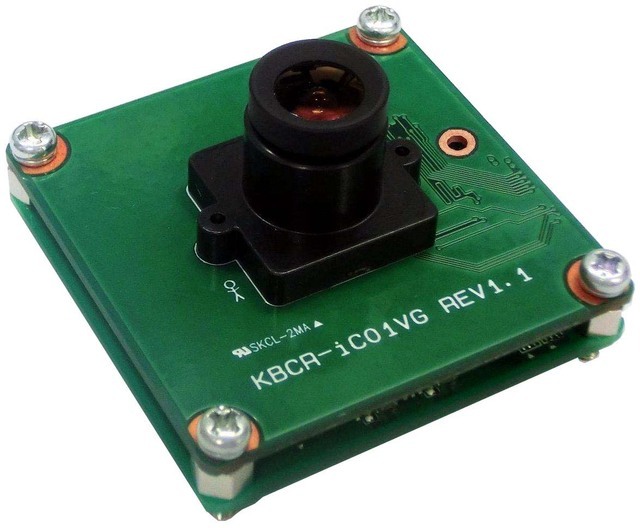 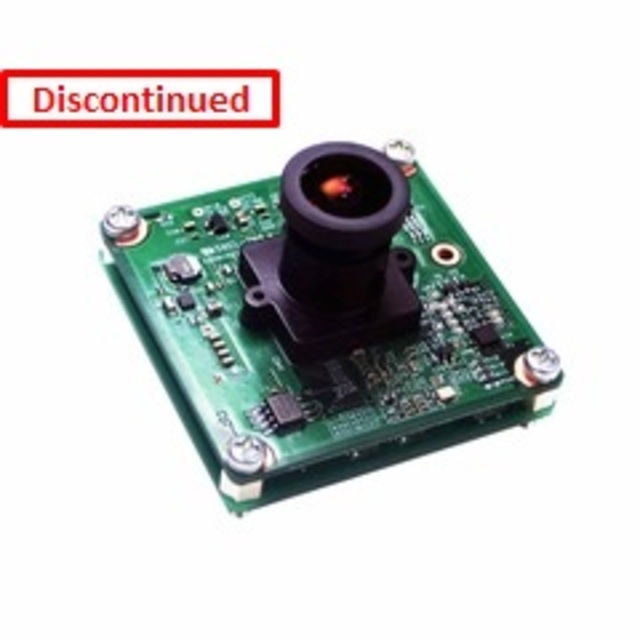 Image Processing Cameras - Products | Shikino High-Tech Co., Ltd. 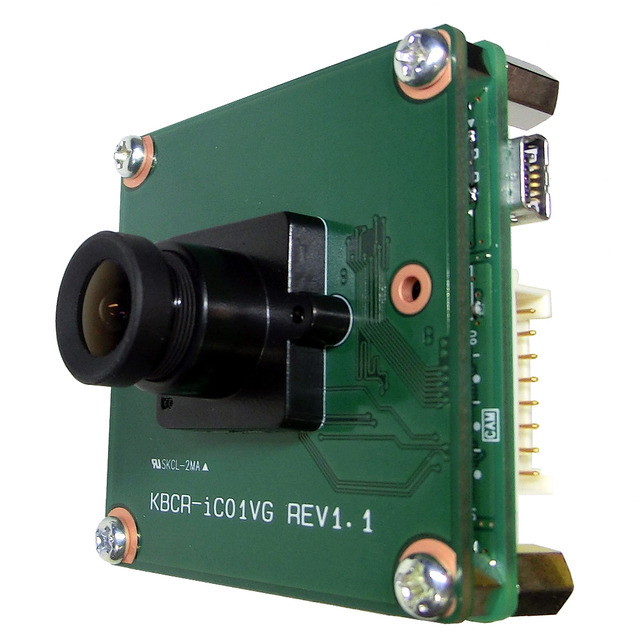 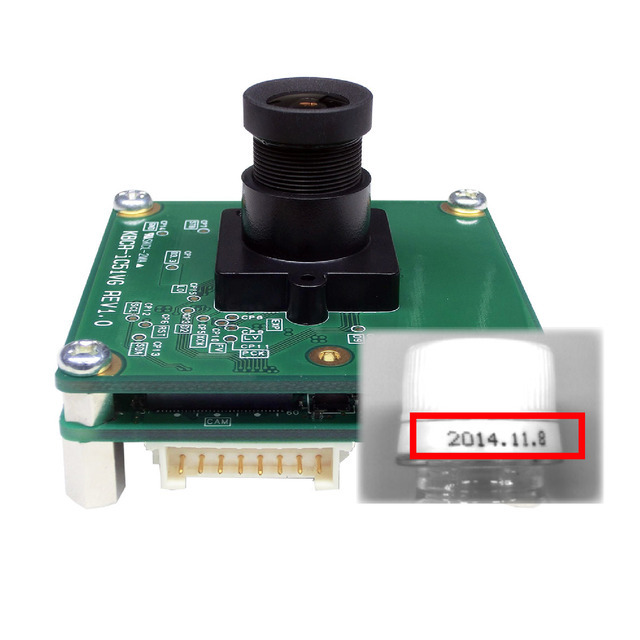 Intelligent camera modules equipping with the image processing functions. 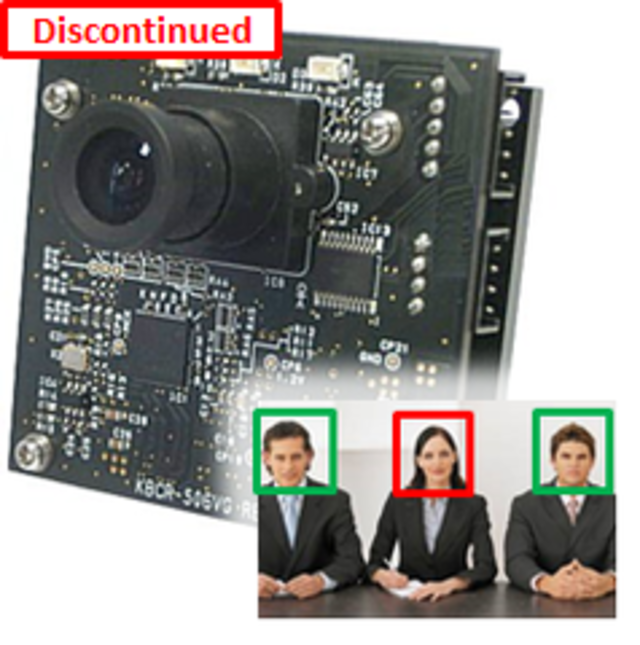 They are available for various purposes including FA, image inspections and security sensors.